Property listed by J & M Realty. Stunning open concept with plenty of natural light. Ample living space with room to entertain. Large yard with established trees. Master down with expansive dual master closets with large office downstairs. Granite counters with stainless appliances in kitchen opens to the oversized living space and classic formal dining area. All four bedrooms upstairs have jack and jill baths and huge game room makes entertaining in this amazing Lakeway retreat a breeze. Roof replaced in 2016, come and take a look! Please, send me more information on this property: MLS# 6105018 – $600,000 – 926 Vanguard St, Lakeway, TX 78734. 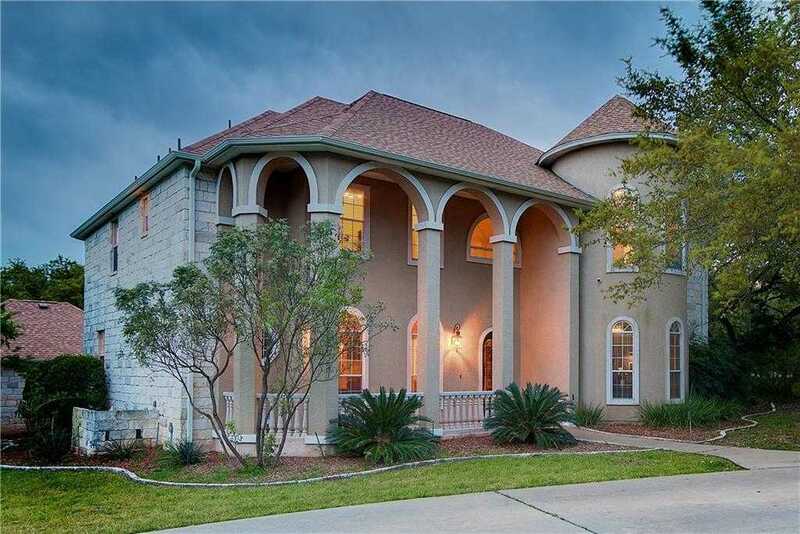 I would like to schedule a private showing for this property: MLS# 6105018 – $600,000 – 926 Vanguard St, Lakeway, TX 78734.